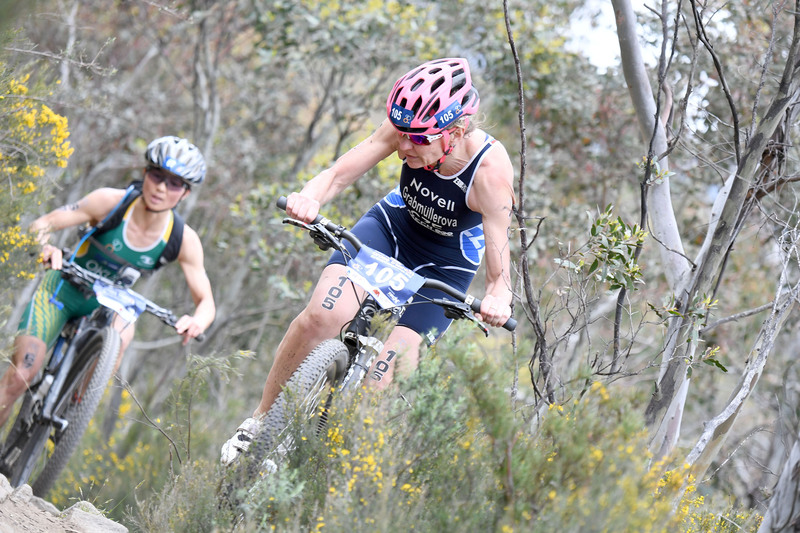 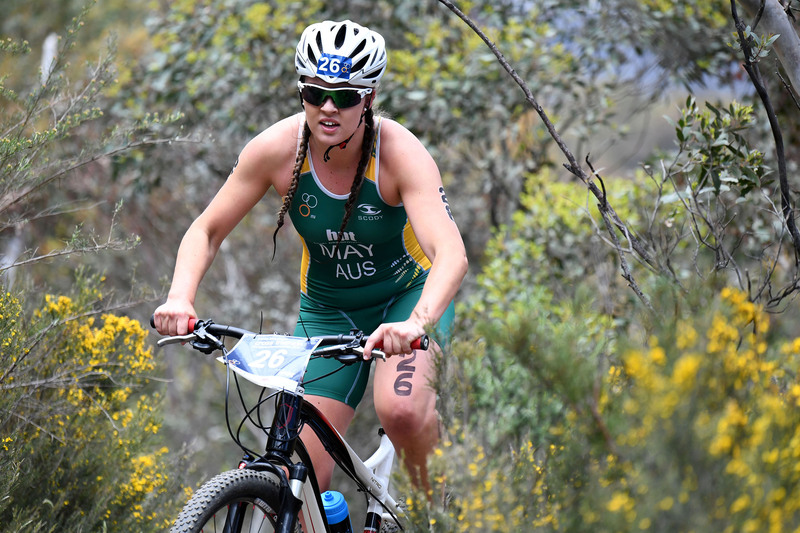 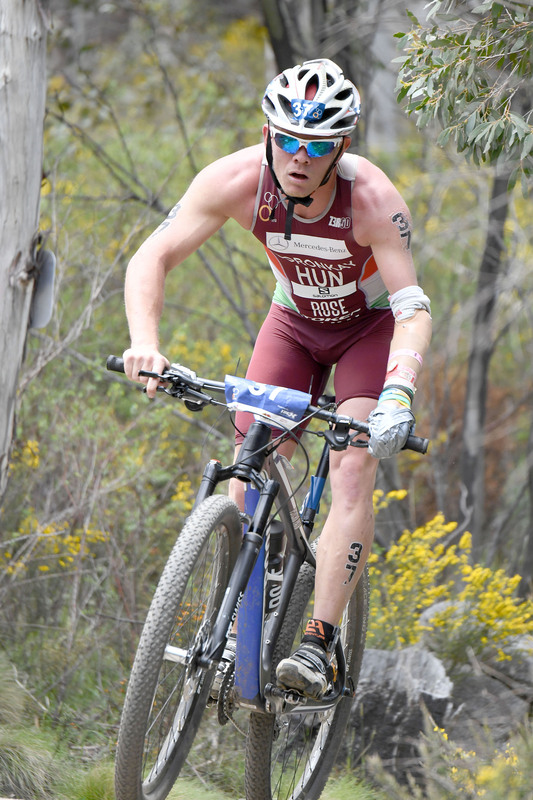 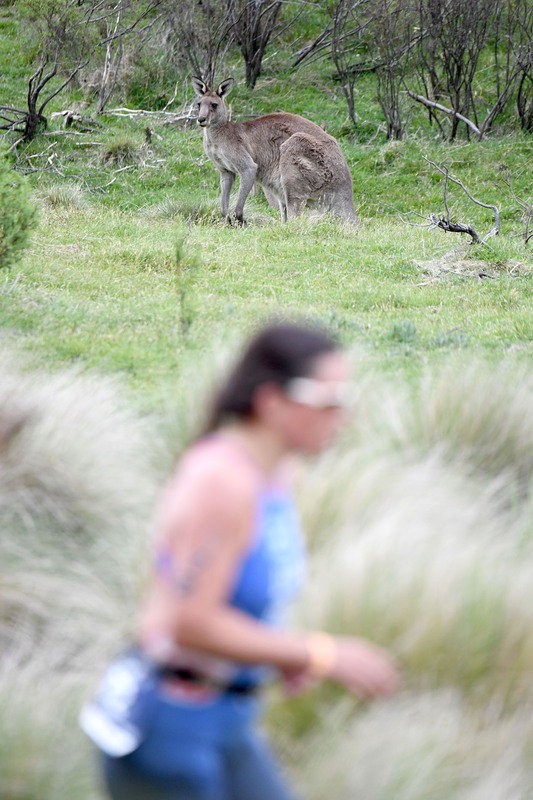 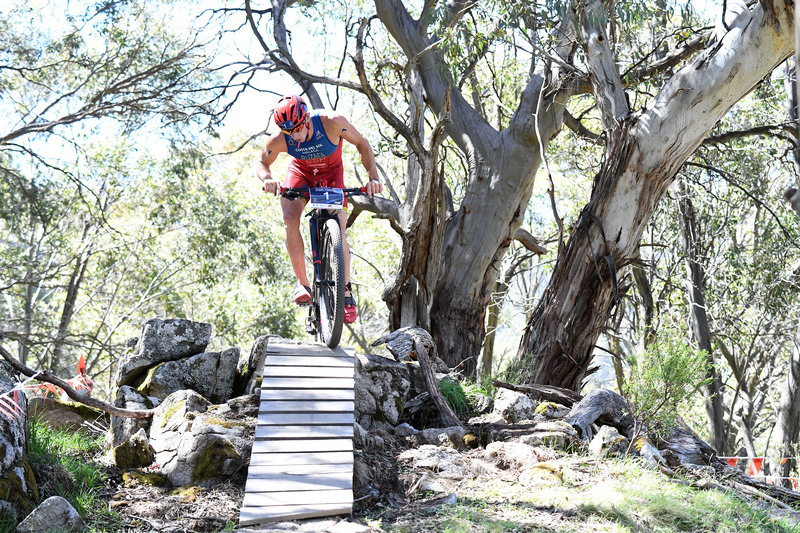 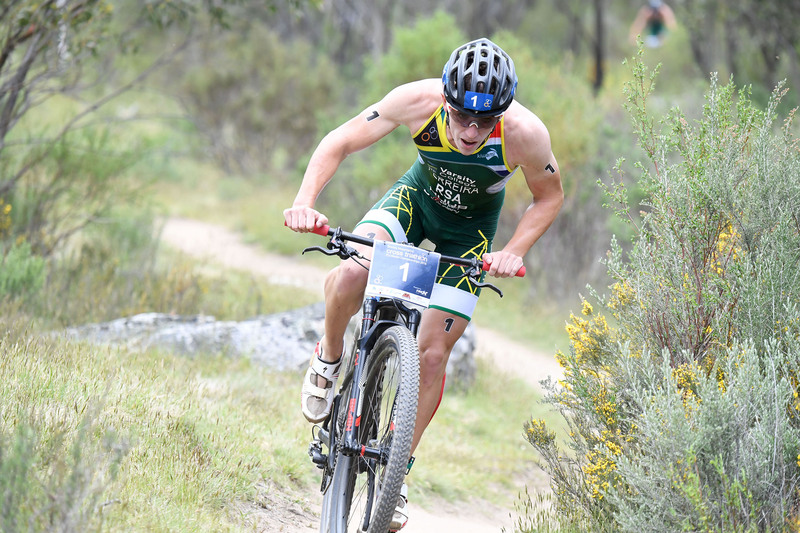 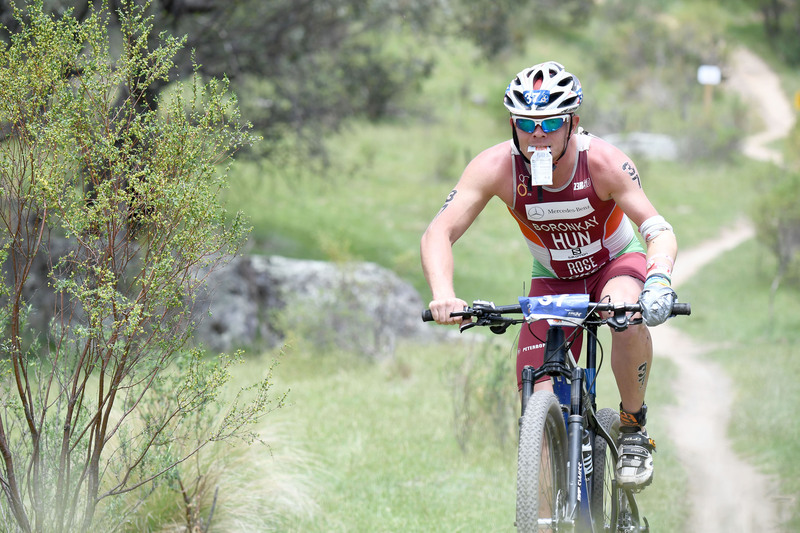 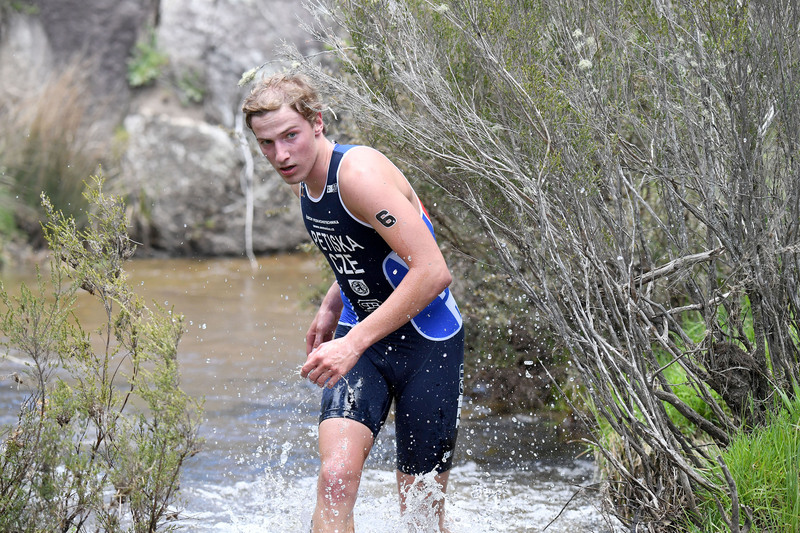 It’s been a career best season for Bermuda’s Flora Duffy that just got dialled up another level when she dominated at the 2016 Snowy Mountains ITU Cross Triathlon World Championship in Australia, and winning an historic third world championship title. 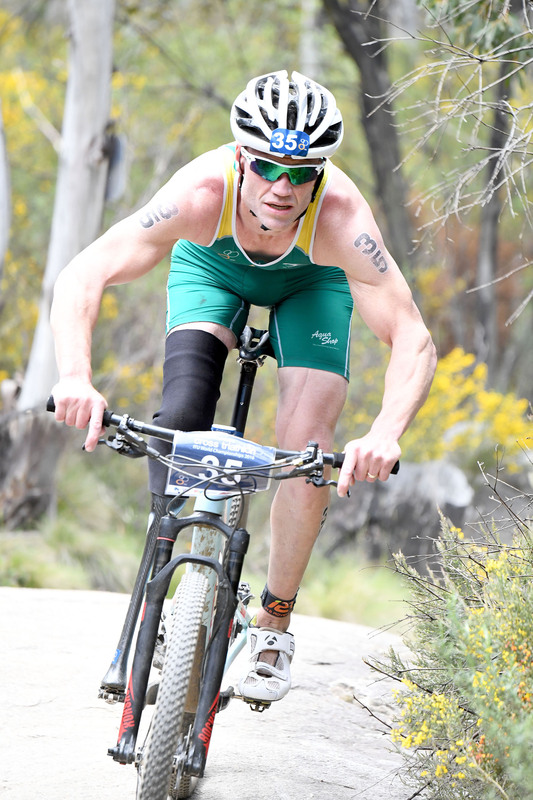 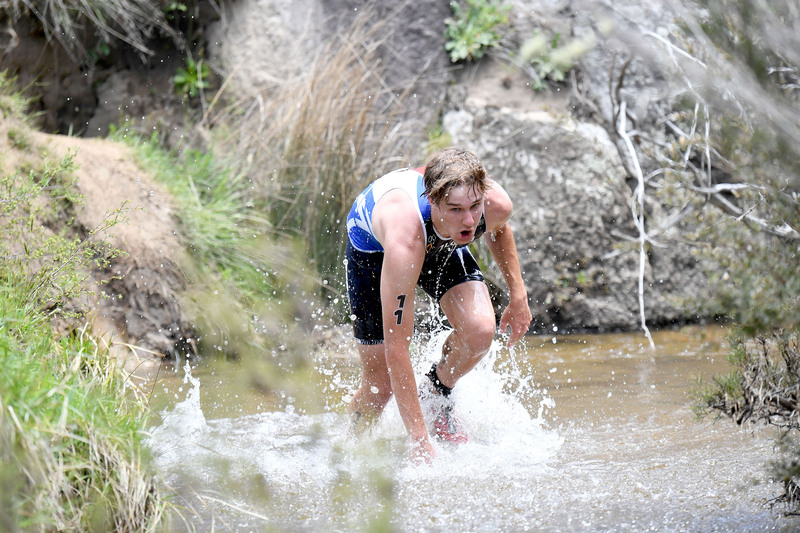 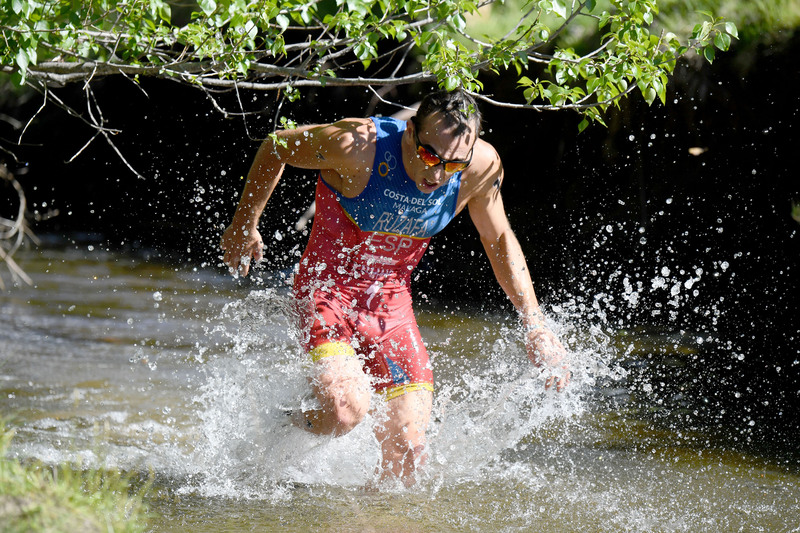 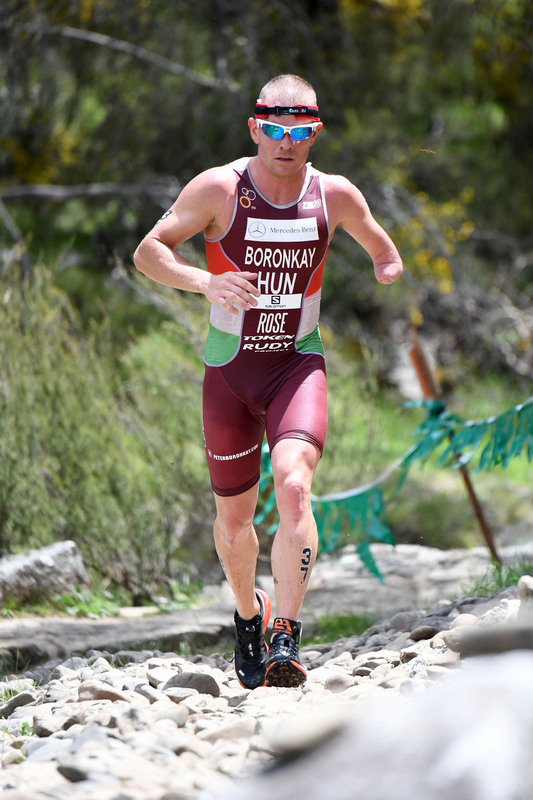 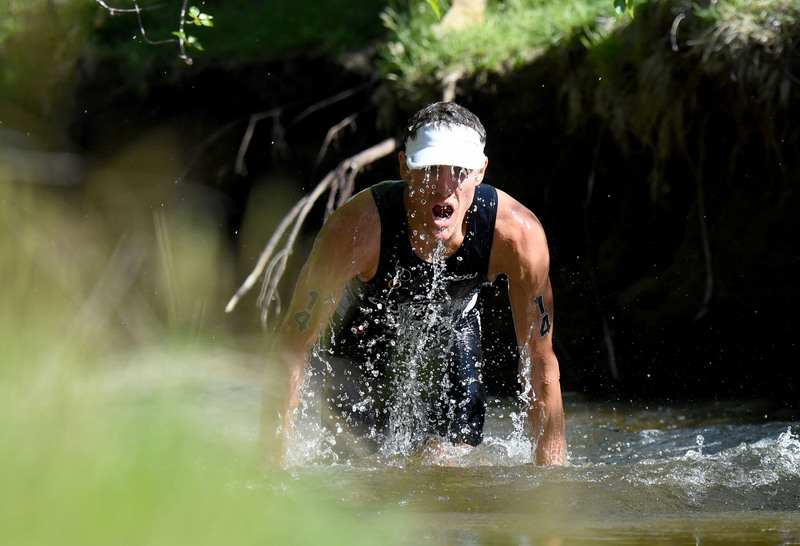 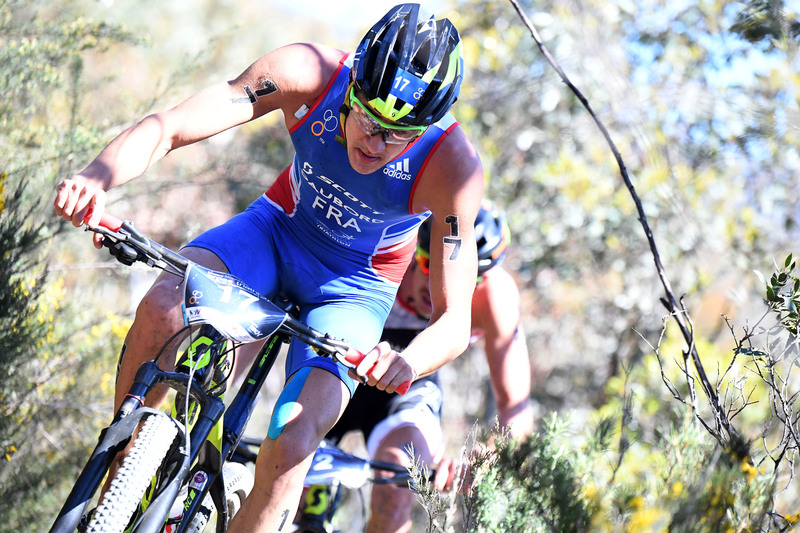 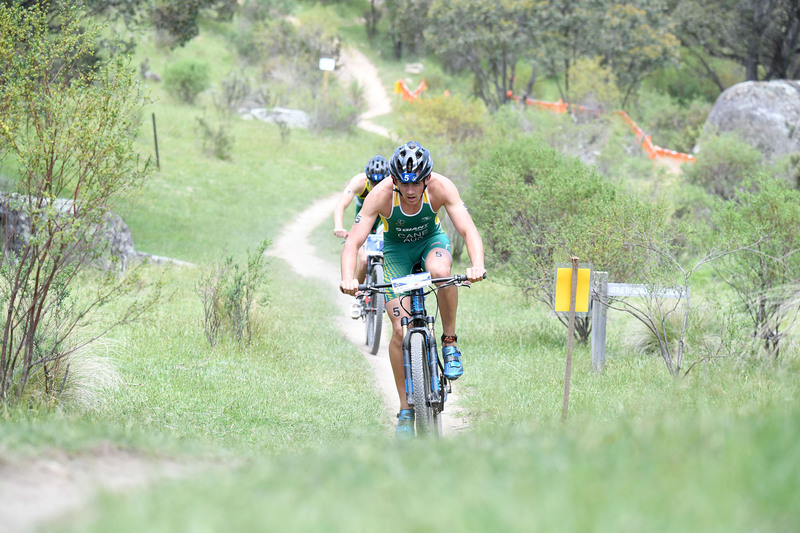 Duffy entered the race as the defending champion, reigning ITU World Champion, Xterra World Champion and raging favourite. 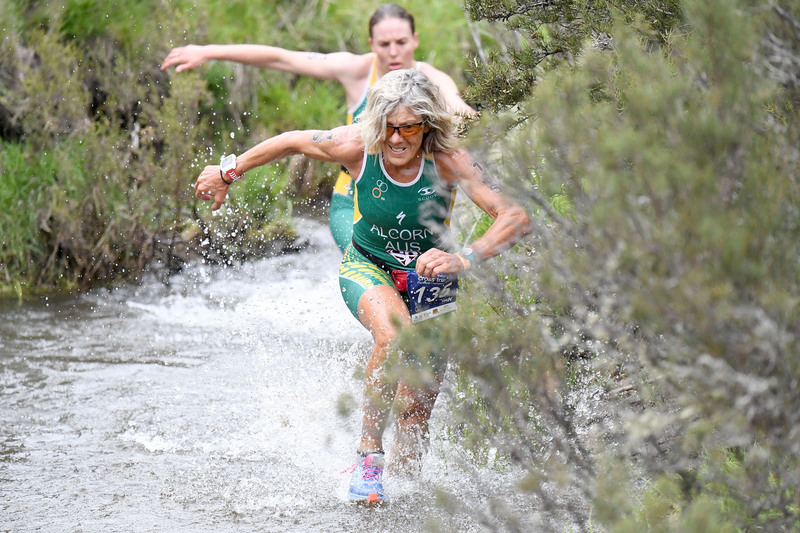 She led from the gun and increased the margin at every change over to eventually win by four minutes from the pocket rocket Chilean Barbara Riveros in the silver medal position, and Suzanne Snyder (USA) taking bronze. 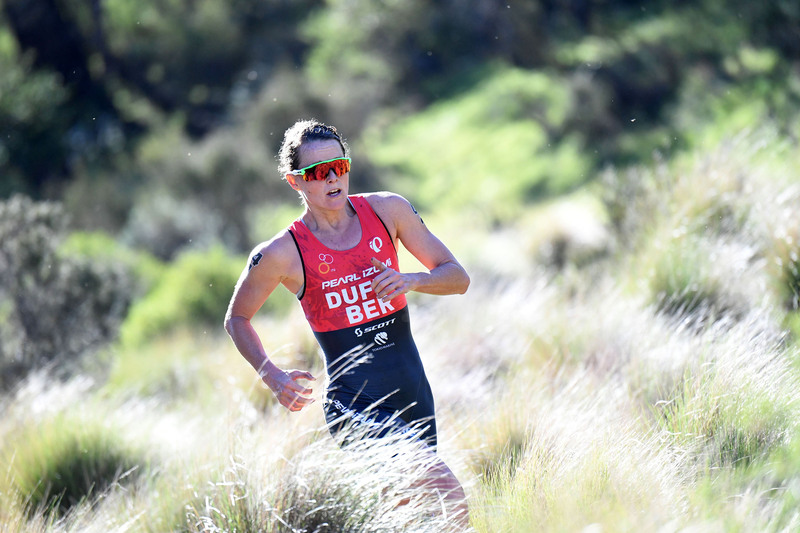 “It’s really surreal and don’t think I’ve full absorbed it yet, this race was pretty hard and I was so empty on that run course today,” said Duffy. 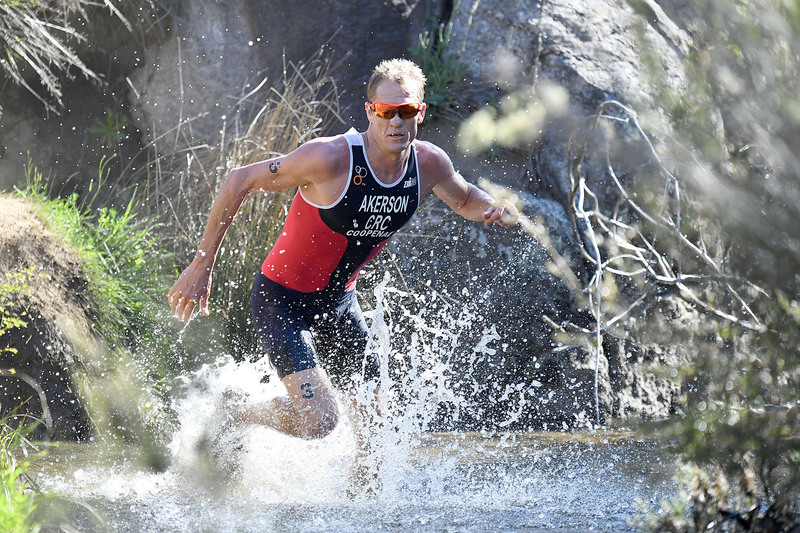 “It’s cool, it was kind of a crazy idea that formed after the overall win at Cozumel. 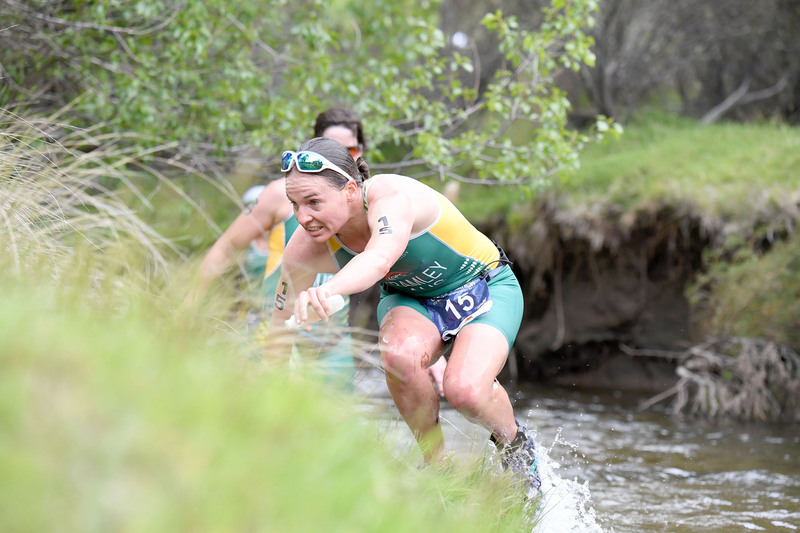 I thought there’s two more world titles this year maybe I can win them and to do it to, to keep it together for this long under this much pressure and attention to detail and you really have to race at a high level if you want to win, to do all of that is cool,” she added. 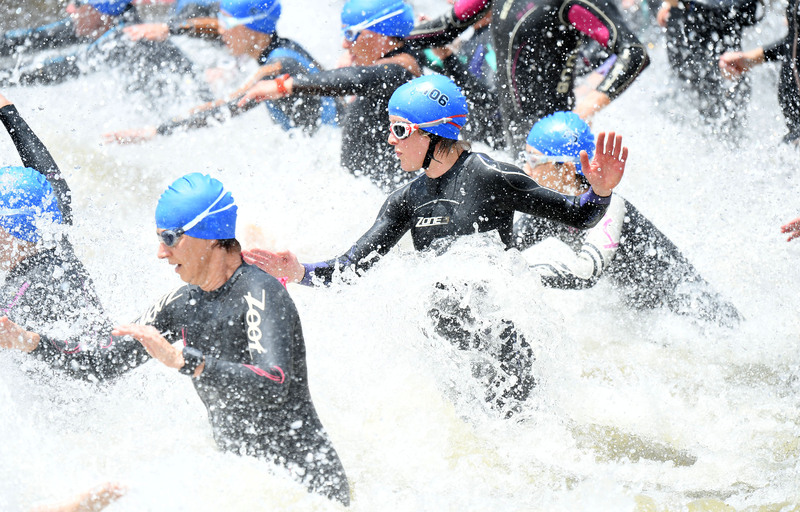 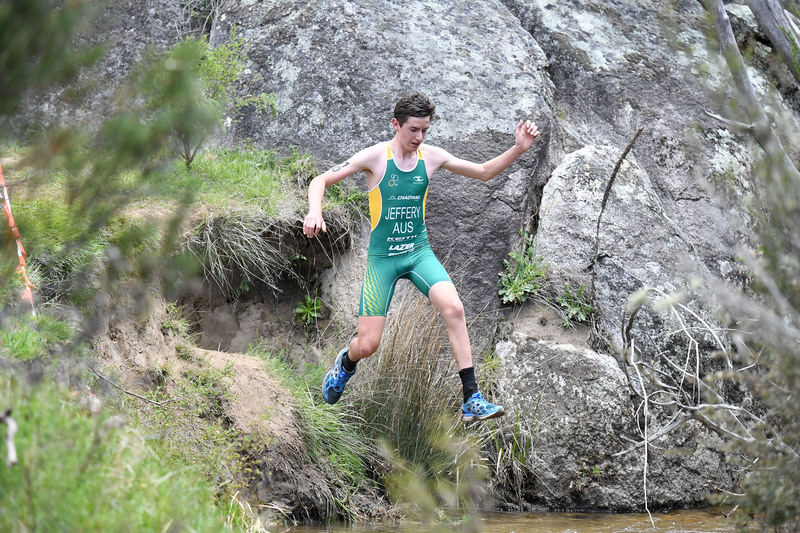 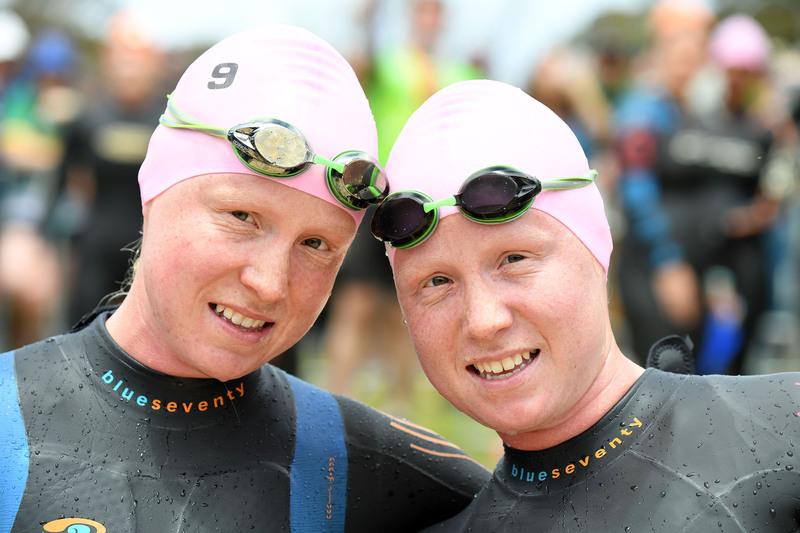 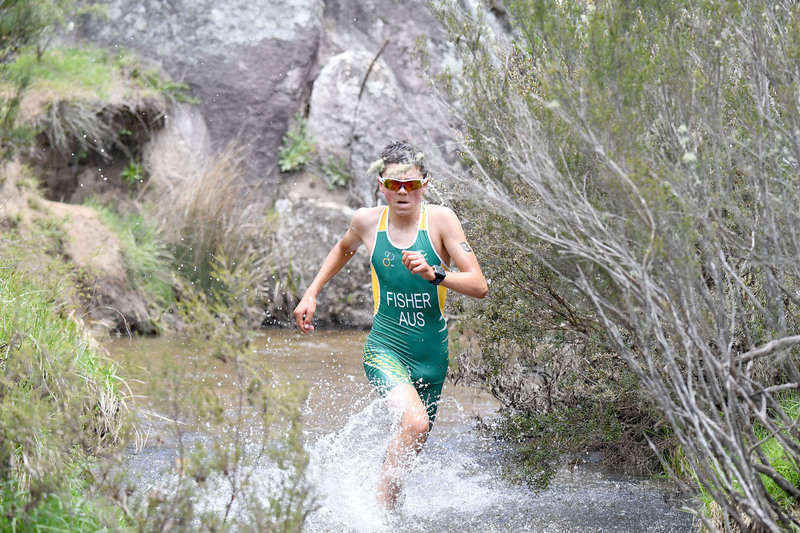 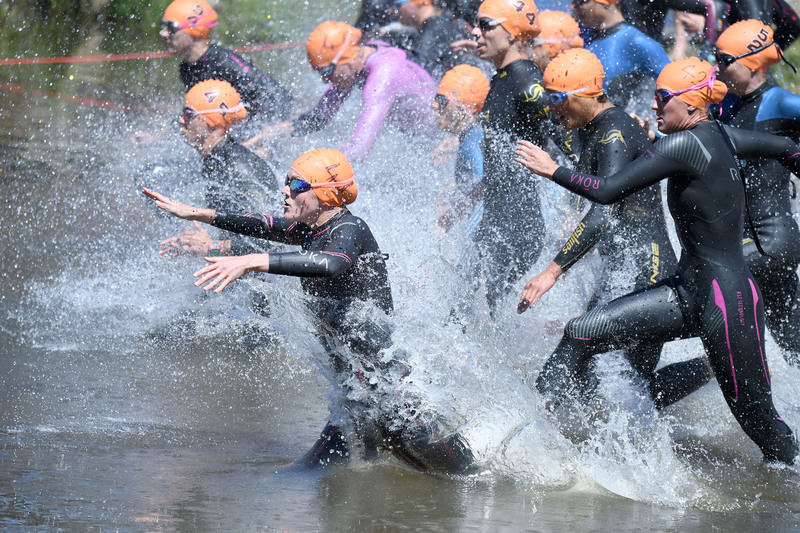 Duffy led from the outset and newcomer to off-road racing Charlotte McShane was not far off the pace in second after the swim. 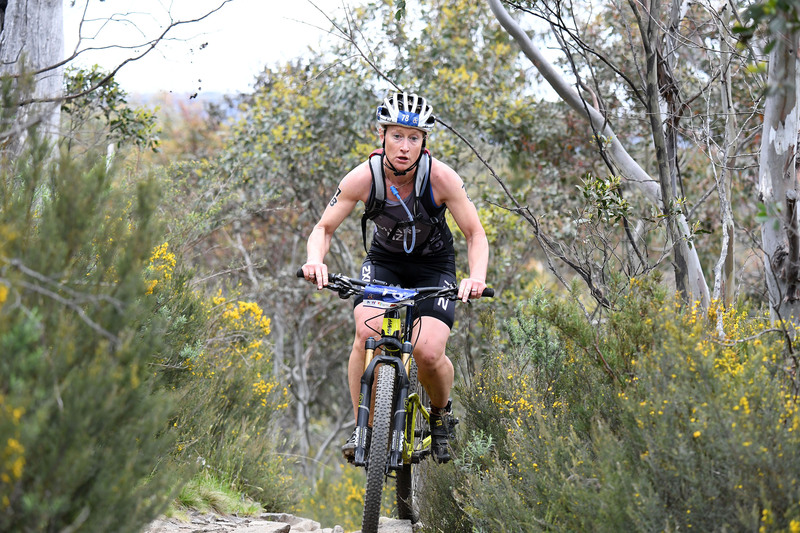 But once Duffy got onto the single-track mountain bike leg she was out of sight and amassed a huge 4minute lead off the bike. 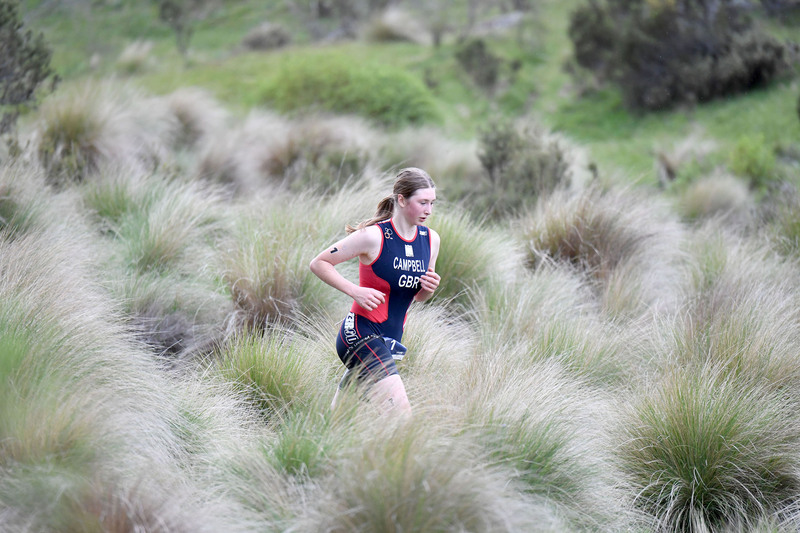 With limited time spent on her mountain bike McShane lost ground over the two lap 16.4km loops. 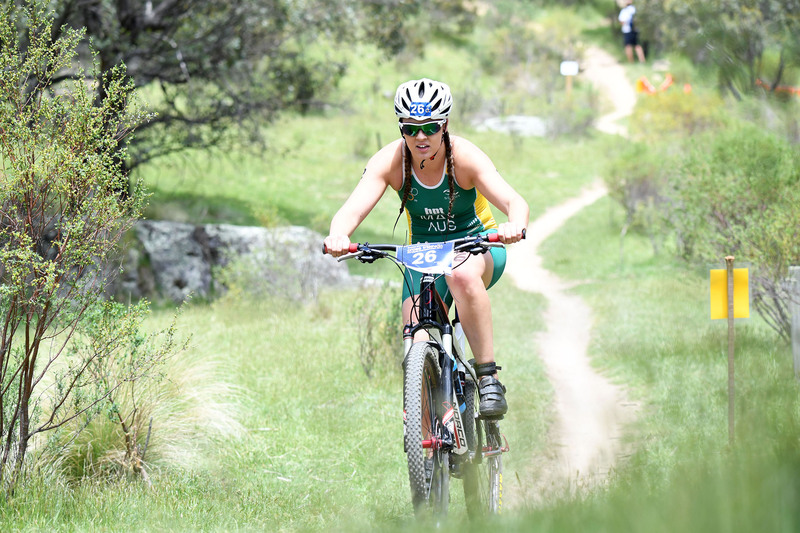 With McShane’s lack of bike handling skill she was soon overtaking by the last minute inclusion to the start line for Riveros recovering from a broken foot and with no run training. 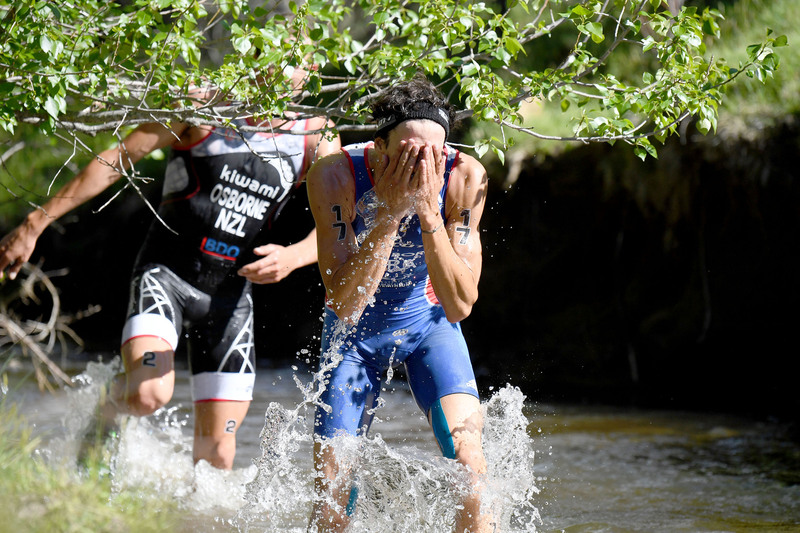 That didn’t seem to affect the fleet footed Riveros who easily glided over the tough run trails and onto the podium for a second successive silver medal at the World Championships. 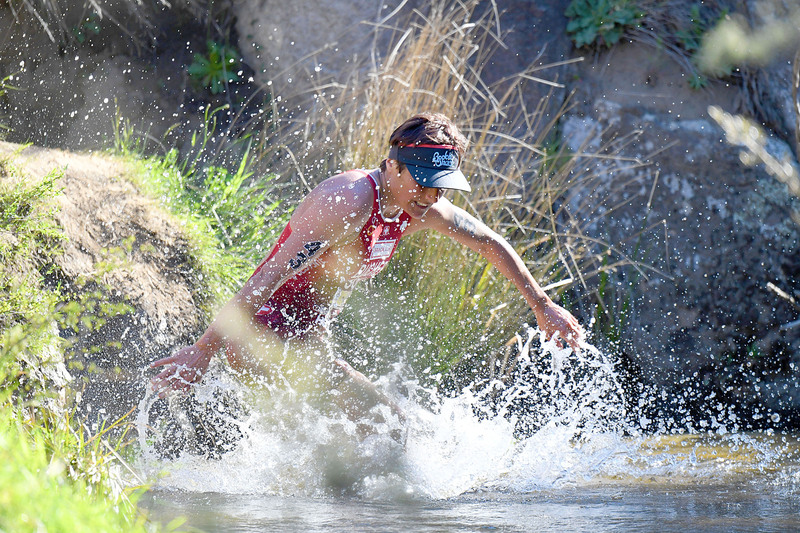 Snyder was consistent all day and slowly worked her way to the front of the field and into her first world championship podium for a bronze medal. 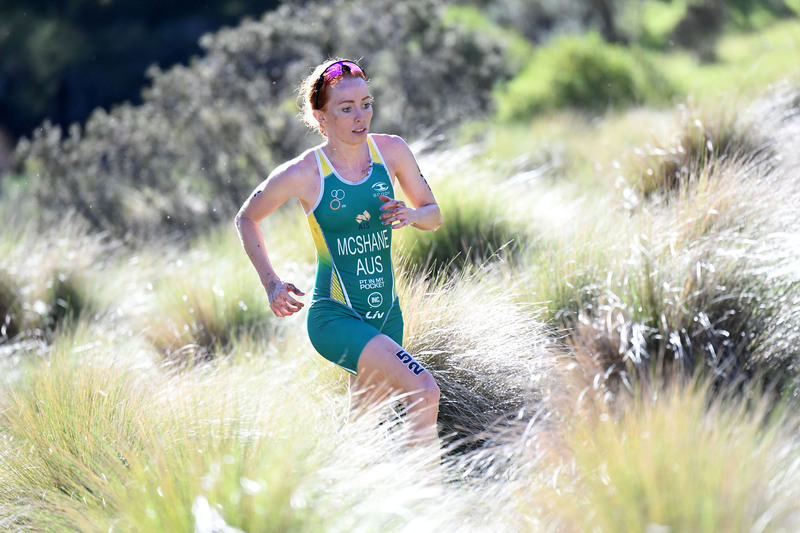 “I didn’t have much time to train I was almost running on fumes and hopefully going off all the training I’d done this year. 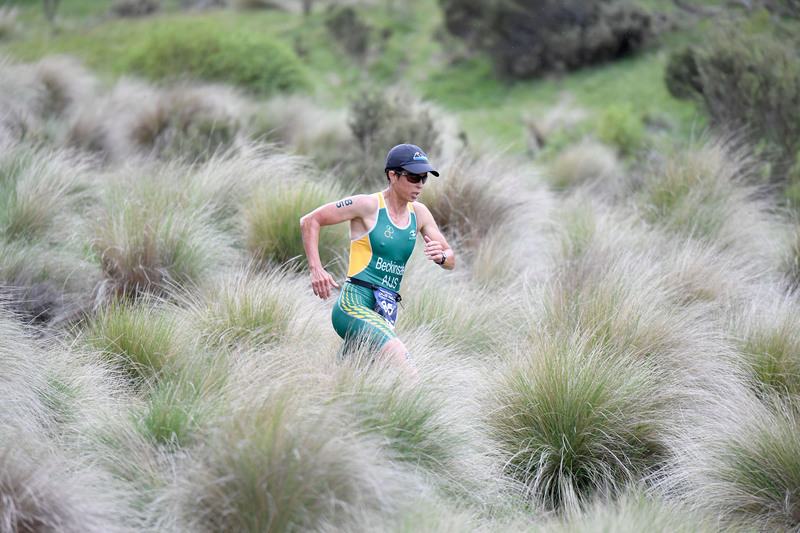 So I was definitely unsure how this race would go, as it’s the end of a big year. 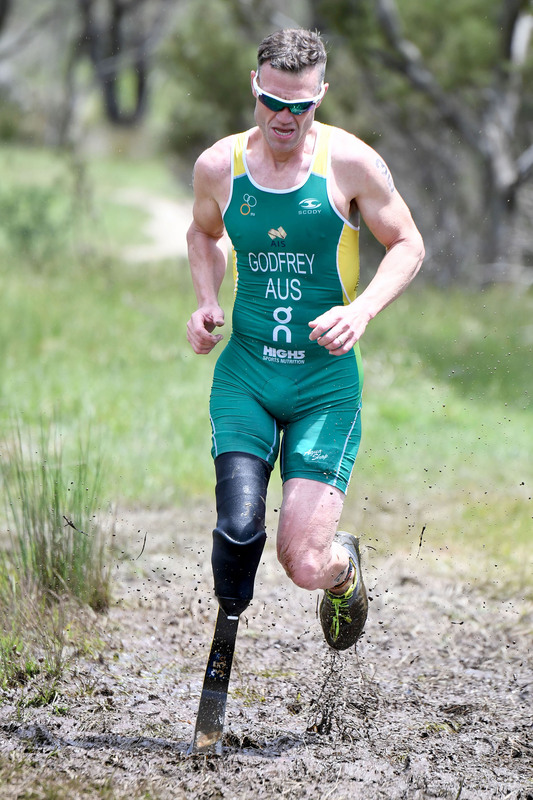 “I managed to pull it off and hold it together,” said Duffy. 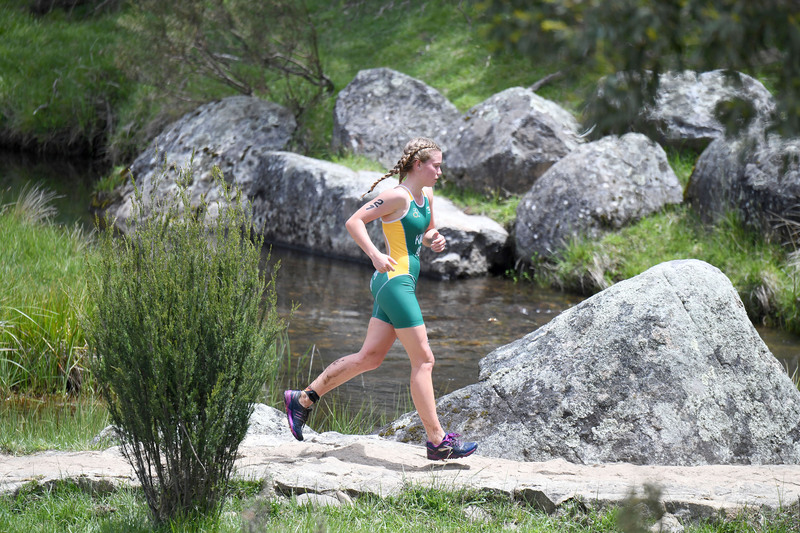 In the Under 23 women’s race Anita Grabmullerova (CZE) claimed the gold medal in 3:34:20 and Anna Pauline-Saberath (GER) grabbed the silver medal in a time of 3:44:50.